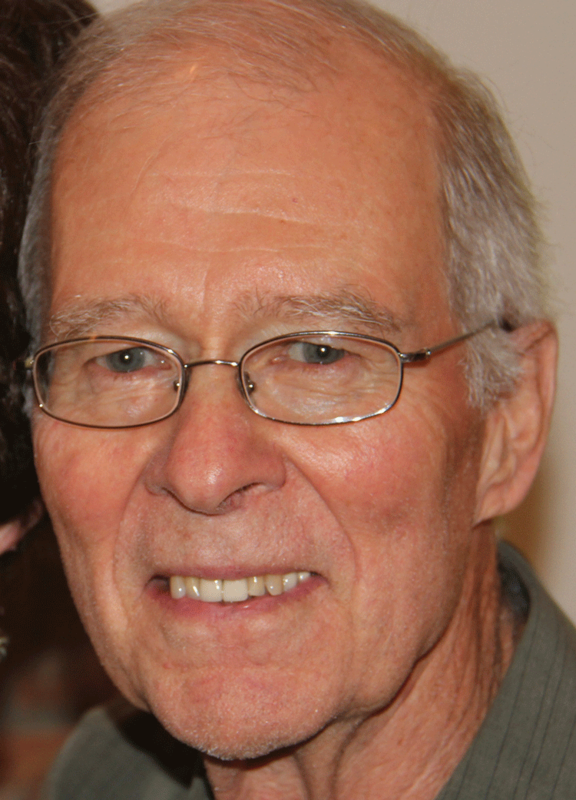 David Ronald McWilliams, formerly of Visalia and Exeter, Calif., passed away on Jan. 25, 2019 from complications of Alzheimer’s disease. He was 76 years old. Dave was born Dec. 27, 1942 to Donald and Anita (Johnston) McWilliams in Visalia. He graduated from Mount Whitney High School in 1960, where he excelled in football, baseball, and golf. He continued to play golf at College of the Sequoias before transferring to San Jose State University, from which he earned a bachelor’s in accounting in 1964. He then promptly proposed to, and married, Carolyn Howe. In 1966, Dave joined the Air Force as an auditor. He and Carolyn lived in Texas, North Carolina and Hawaii during his 7-year career as a military officer. In 1973, he and his family returned to Tulare County where he ran the Broken Arrow Western Wear store in Visalia while also farming walnuts on his 20-acre property in Exeter. Wanting to try something new, Dave sold the Broken Arrow Western Wear business to his brother, Rich, and became a realtor with Century 21. While there, he earned a number of awards and eventually used his expertise to become an independent real estate investor. Dave taught his kids the value of hard work while also assuring them that the walnut husk stains on their hands would soon wear off. He was active in their lives as a coach for their baseball and softball teams, and in supporting their other various endeavors. Dave is remembered for his playful spirit, his sense of humor, and his extraordinary skill as a fisherman. He was famous for giving out creative nicknames, and for his ability to fix just about anything. Dave spent his spare time camping and fishing. Catching red salmon out of the Kenai River in Alaska was his favorite. Dave was preceded in death by his father, mother, and brother, Donald E. McWilliams, Sr. He is dearly missed by his wife of 53 years, Carolyn; his brother Richard (Janice) McWilliams and sister Gayle (McWilliams) Somers; his children Julie (Chris) Ainsworth, Amy (Justin) McQuary, and Greg (Katie) McWilliams; his grandchildren Alexis and Rhys Ainsworth, Logan and Connor McQuary, and Jack McWilliams. A celebration of Dave’s life and the joy he brought to others will be held at 11 a.m. on Feb. 16, 2019 at the Kneelands’ home at 1426 N. Noyes Ct., Visalia, CA 93291.